Is the golden rule of retirement planning sufficient? Home BlogRetirement PlanningIs the golden rule of retirement planning sufficient? With the government on the verge of providing greater pension flexibility, many people are understandably concerned about whether their existing retirement plan is sufficiently robust enough for the future. Is the “golden rule” really golden? 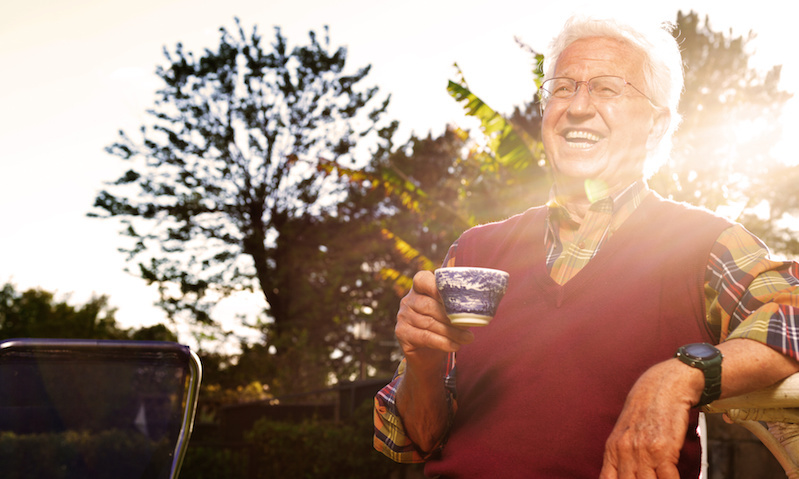 There exists a golden rule in the world of retirement planning that suggests you take a certain percentage of your monthly salary and put it into your retirement plan. Depending on who you approach for their opinion, that percentage can be 10%, 15% or 20%. The variability in this supposed rule-of-thumb makes it difficult for the investor to pick a percentage and stick to it. One method of circumnavigating the “how much is enough?” question is to target an overall retirement fund that is roughly eight times the investor’s end salary. At 35, investors should aim to be in a position to have a retirement fund equal to their current salary, with it escalating throughout the investor’s career. Although the golden rule is a practical place to start, it does make some assumptions about the investor’s financial retirement targets that means that customisation of those targets is necessary. For example, if an individual hopes to receive 85% of their working life salary in retirement, they will need to save 8 times their working salary. If they want to receive 80% of their working life salary, they will need to save less than the specified 8 times working salary. Retiring early is another way to complicate things. If an investor is looking to retire at the early age of 62 instead of 67, the saver will not need to save the 8-times-the-salary figure that is recommended. Instead, they will need to save roughly 11 times their working salary. Another factor that may have force significant deviation from the golden rule is life expectancy. Although it isn’t something many people wish to think about, it’s vital that you take life expectancy into consideration. To get some sort of idea, you can use a life expectancy calculator, but for the prediction to be even remotely accurate, you would need to maintain that lifestyle for the rest of your life. Ultimately, the golden rule of retirement planning is one that provides a clear starting point to an investor’s research into the amount they should be setting aside each month. However, with a myriad of complicating factors present to take into consideration, it might be wise to seek assistance from a professional retirement planner like the experienced and approachable advisors at GPFM.